Under the Employment Act, an employee must not work more than 44 hours per week or 12 hours a day. This translates to about 176 hours per month. Beyond the 176 hours of normal work, 72 hours of overtime work is allowable per month. 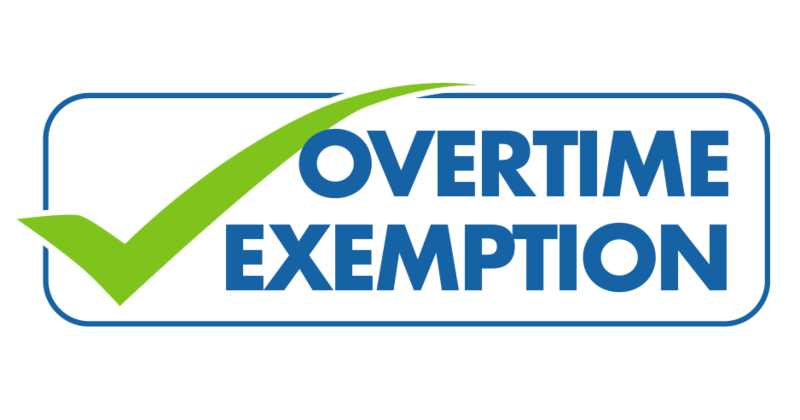 When overtime work exceeds 72 hours per month, OT exemption approval is necessary. A company seeking overtime exemption must conduct a risk assessment on the work activities to be undertaken during the overtime exemption period. An Approved Risk Consultant (ARC) should be engaged by the company to endorse these Risk Assessments. CCIS is an MOM Approved Risk Consultant (ARC). Our consultant can endorse on your overtime Exemption (OTE) application upon successful verification of your organisation’s Risk Assessments (as per the overtime exemption guideline).